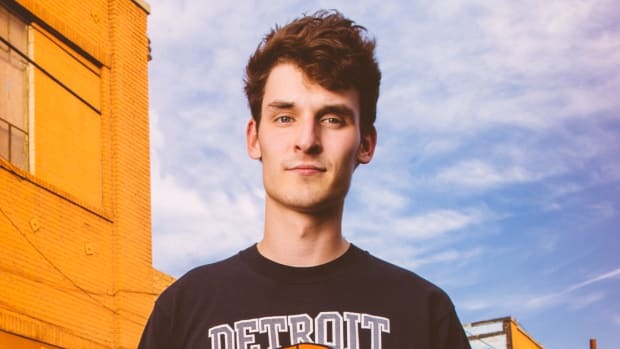 Live electronic artists Boogie T and GRiZ announce the release date for a collaboration over two years in the making. 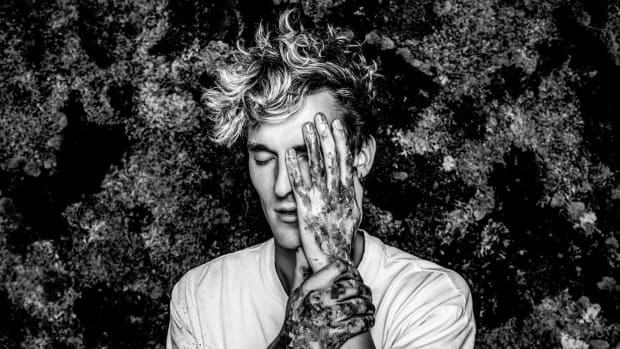 Fresh off of the release of his new album, GRiZ is set to join forces with Boogie T for the release of their highly-anticipated collaboration "SUPA FLY." The track has been teased for two years now and led many fans to believe it might never be released. A video from 2018 shows the two performing the track at Freaky Deaky Festival. 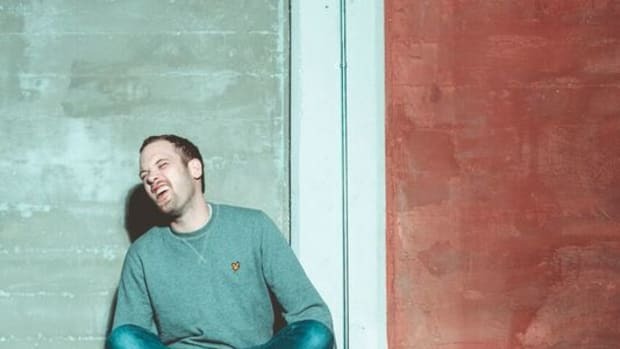 Accompanying the release, the two artists have announced that there will be remixes from artists like Dirt Monkey, Jantsen, Gentlemens Club and Rusko. 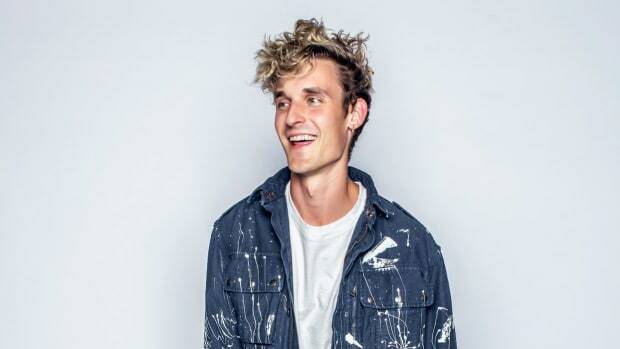 GRiZ (real name Grant Richard Kwiecinski) has kept busy with the release of his new album, a string of large scale festival appearances including Bonnaroo, and music featured in the trailer for the upcoming video game Borderlands 3. 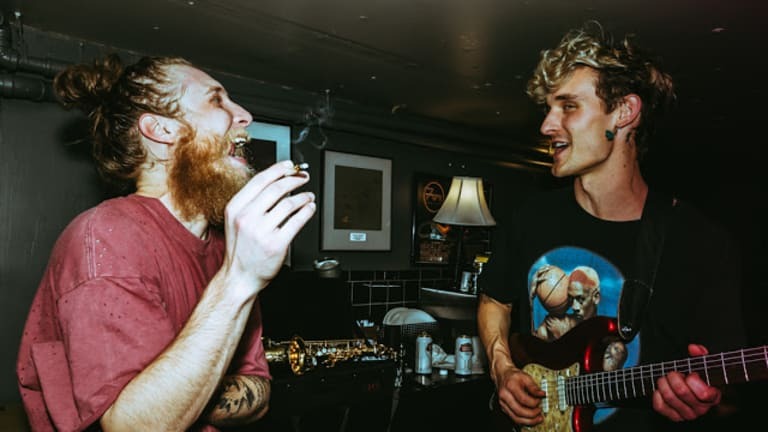 The other half of the duo, Boogie T (real name Brock Thornton) is currently touring with his band BOOGIE T.RIO alongside Mersiv and Vampa. "SUPA FLY" and the accompanying remixes will be released April 19th. You can pre-save the tracks here. The upcoming first-person RPG Borderlands 3 features music from future funk artist, GRiZ. After a triumphant battle to Cancer last year, Rusko is back with a bang with a brand new 5 track EP out now on Flux Pavilion’s Circus Records.